A visit to a tea shop adds something special to a walk. 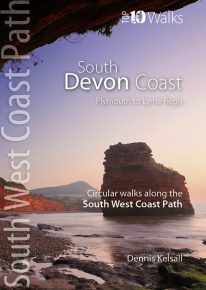 It’s always a treat to sit down to coffee and cake at the end of an afternoon stroll or to tuck into a hearty lunch half-way through a gorgeous hike. From quaint little tea rooms that still serve drinks in china cups to modern cafés staffed by trained baristas, the Lake District has plenty to offer — and all surrounded by a truly breathtaking UNESCO World Heritage landscape. 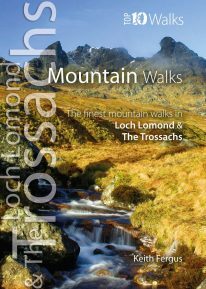 The ten tea shops in this book have been chosen partly on the basis of the excellent walking that can be enjoyed from their doors, and partly on the basis of the fare and ambience they have to offer. They occupy village, lakeside and woodland locations. 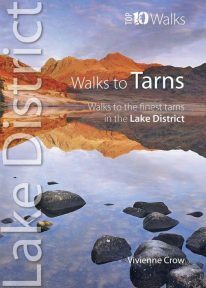 The walks themselves take in hidden valleys, low fells, lakes, waterfalls, riverside paths, fabulous viewpoints and wildflower-filled woods — a tremendous array of the sort of scenery for which the Lake District has become world famous. 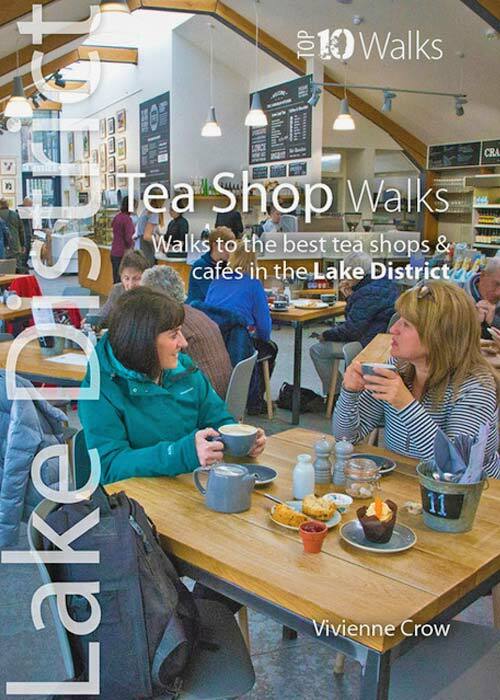 This attractive and cleverly structured guidebook gives walkers the ten best walks to the Lake District’s finest and most welcoming tea shops and cafes in a popular pocketable format.